Believe it or not, our fuzzy canine friends do their share of damage to the environment. There’s the chemicals we use on them and their housetraining slip-ups, the eco-unfriendly toys and supplies we buy and toss, and the millions of pounds of poop that sit in landfills for just short of an eternity, wrapped in plastic bags. 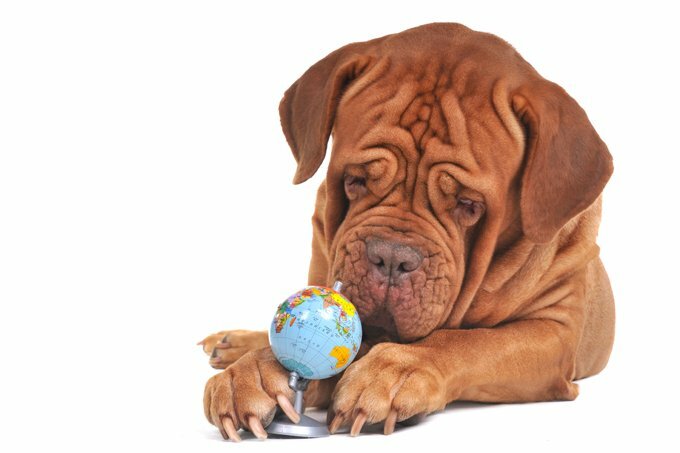 Luckily, the way you shop can reduce your dog’s environmental pawprint, and there are lots of eco-groovy, high-quality dog products on the market these days. Our reviews will help you decide what to buy, and what to skip.